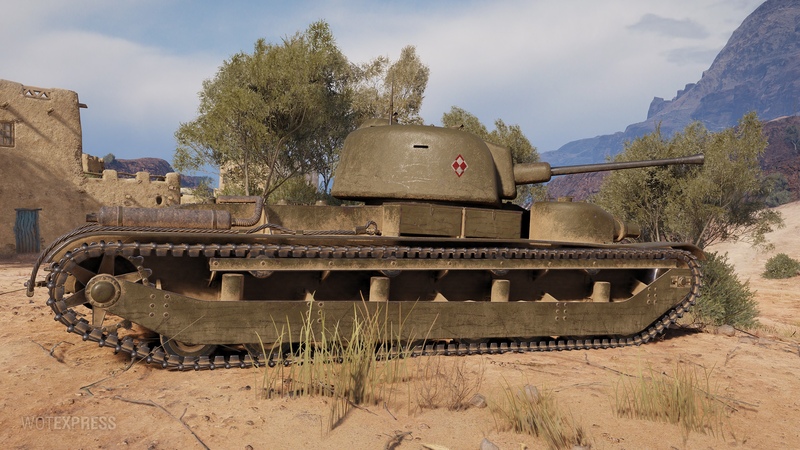 Today, the supertesting of the Polish tier IV premium medium tank has begun. The fate of the vehicle was unknown until now. Rounds in magazine: 5 rds. Crew: 6 members – Commander, Driver, Gunner, Loader, 2 Radio Operators. 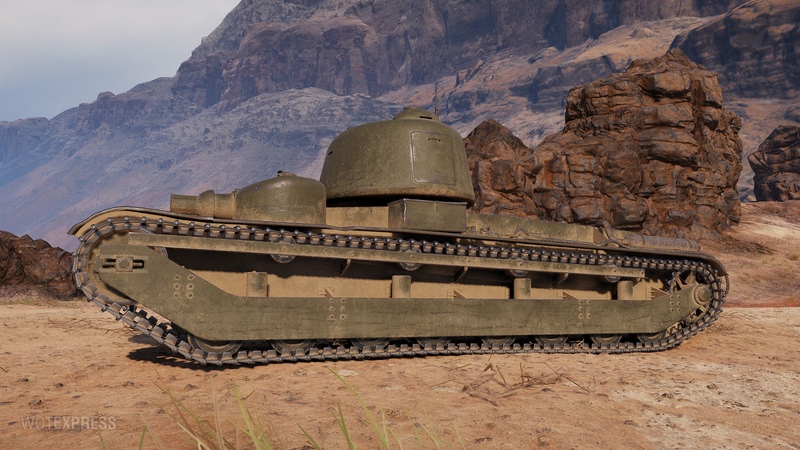 at the maximum vehicle rotation speed: 8.98.
camouflage of the tank shooting while in motion: 1.75%. may as well! 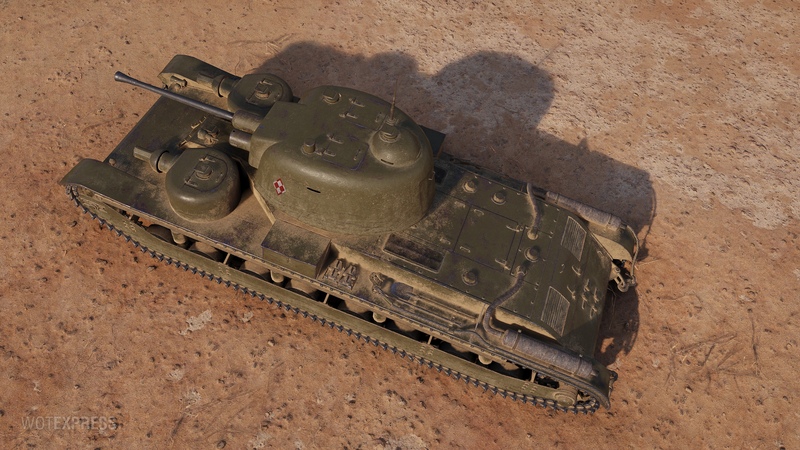 if WG is giving the Poles tanks to play with ………..
As soon as they become as numerous part of the playerbase as Poles are. 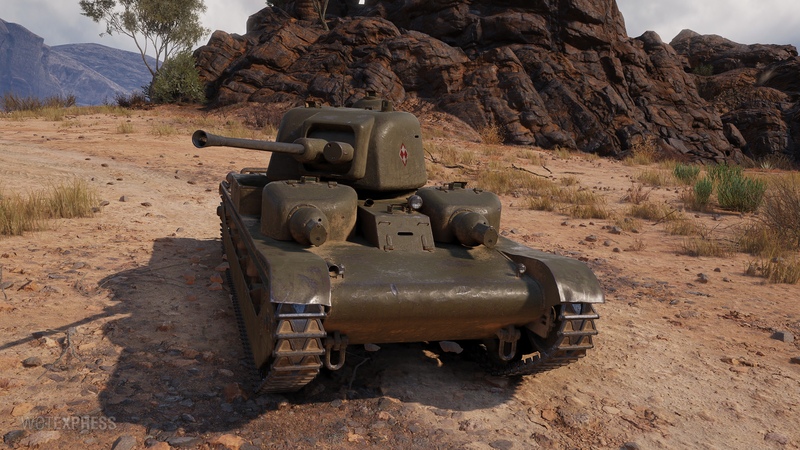 What’s the difference between this and the 25TP? Not much but I think they were competing designs for the same tank? 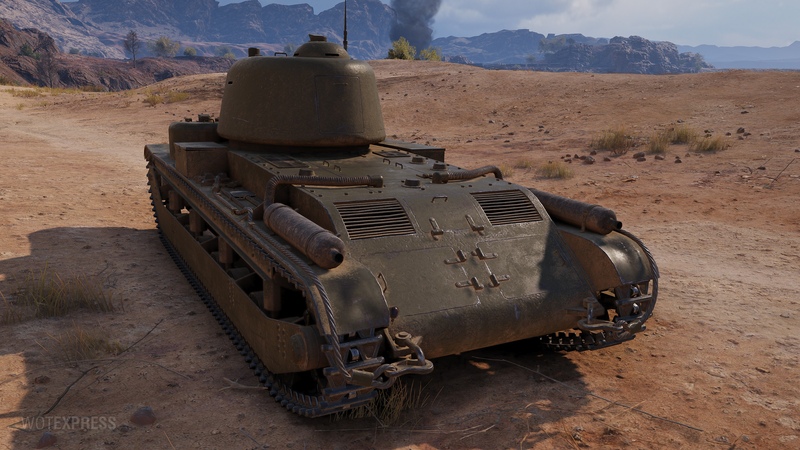 But this one is tier 4 instead. Logic. 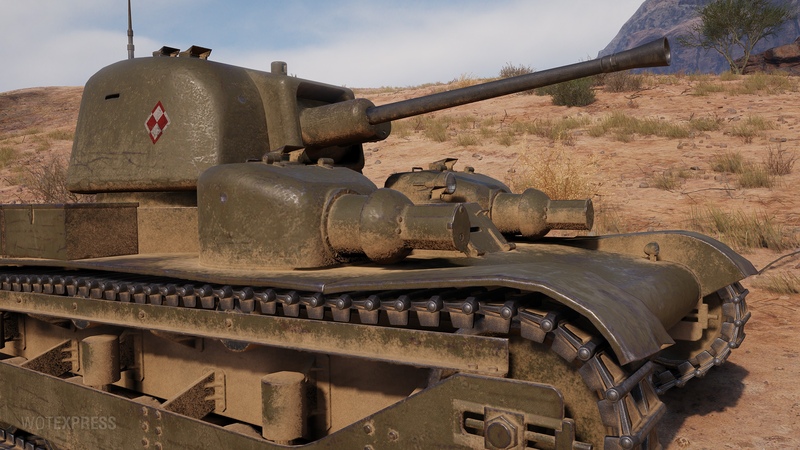 This turd is basically a 25TP with the stock gun that everyone talks about, except it’s Tier 4 and gets 65 pen on standard shells. Wouldn’t want it in my garage even if it were a gift. 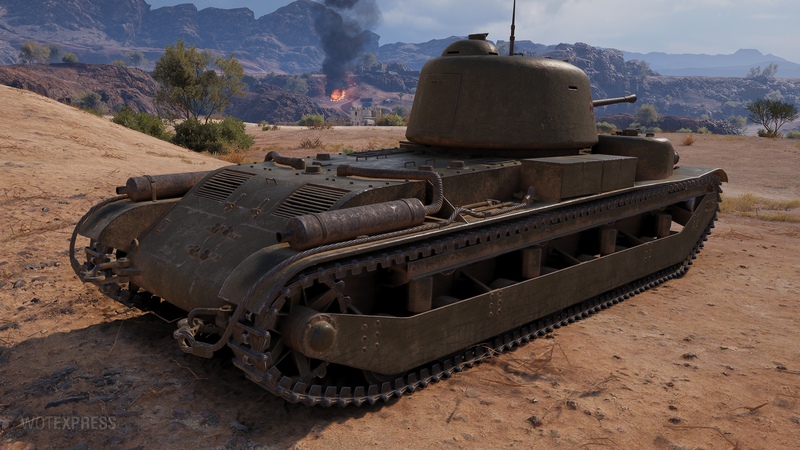 Would like a Polish Firefly premium, because collection.